Hans Carstens with an ocean deep release full of nice sounds. 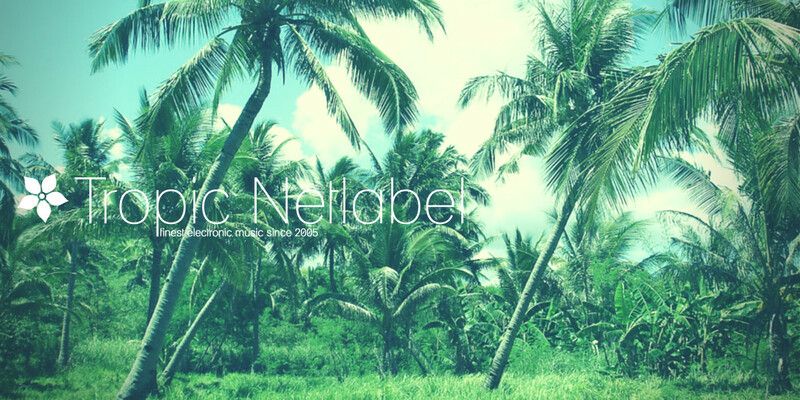 music with a warm and organic vibe that lets you dive into catchy soundscapes. fly away with his plane to higher spheres…also on board his friends with remixes of every track.